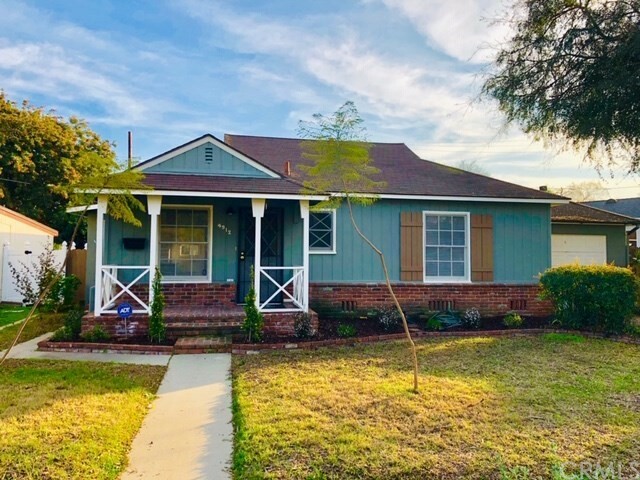 All Artcraft Manor homes currently listed for sale in Long Beach as of 04/21/2019 are shown below. You can change the search criteria at any time by pressing the 'Change Search' button below. "PRICE REDUCTION FOR LONG BEACH LOCATION!! 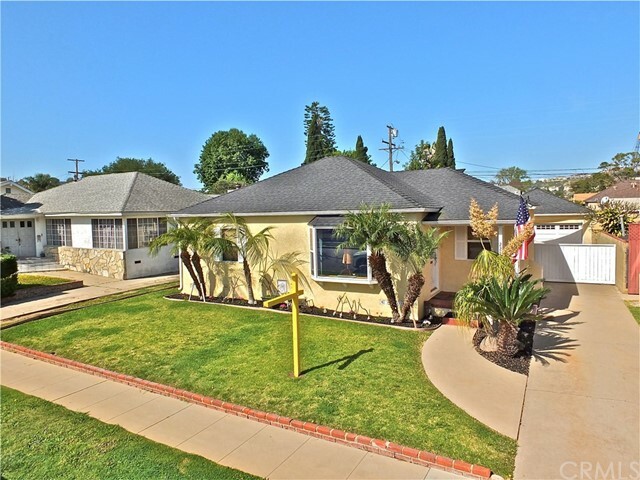 Charming Artcraft Manor home located in the quaint neighborhood section of Long Beach. Two bedrooms, two baths and an over sized lot highlight this must see property. Refinished hardwood floors and a renovated kitchen showcase the interior of this home. Country style patio with drought-tolerate landscaping and mature trees enhance the nearly 7,000 square foot lot and provide for an excellent indoor-outdoor living style. Within walking distance from restaurants, shops and also a few minutes drive to the ocean." "Trendy 2 bedroom and 1 bathroom home with many amenities sure to delight! Featuring an upgraded kitchen with stainless steel appliances, and an upgraded bathroom with a modern feel. The living room includes a bay-view window with beautiful hardwood floors through-out the dining room. This home also includes dual-glazed windows, and a huge backyard with an electronic gate and automatic sprinklers. The 2-car garage has double garage doors for drive-through capability. Property also has R.V. or trailer access. This home is ready for move-in!"